The much-awaited FlagPaint iOS jailbreak tweak is finally updated for iOS 7. Here is how to give your notifications some deserved different looks with this iOS 7 JB tweak. FlagPaint iOS 7 jailbreak tweak radically changes the colors of your Notifications based on the app that you are currently using. Synchronously beautiful concept, no? 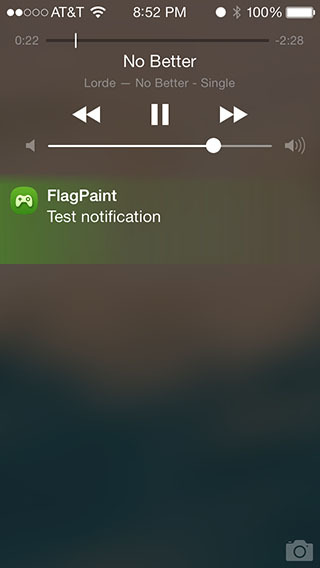 The FlagPaint7 changes the colors of not only the notifications, but also the Notification Center. Relevant read: Updated iOS 7 Jailbreak Tweaks – 3D Animation, Hidden iOS 7 Menus, App Switcher, and More! With FlagPaint7 installed on your iDevice, you will get notifications tinted in the color based on the app you are currently using. Say, you are using Twitter on your iPhone, all the notifications that you will use while having Twitter on the screen, will be hued in blue. Move over to FaceTime and it will get greener. You can also elect to test how the notifications will look like by getting “dummy notifications”. Simply tap on Test Banner or Test Lock Screen Notification to get an idea of how it would look on the these locations. 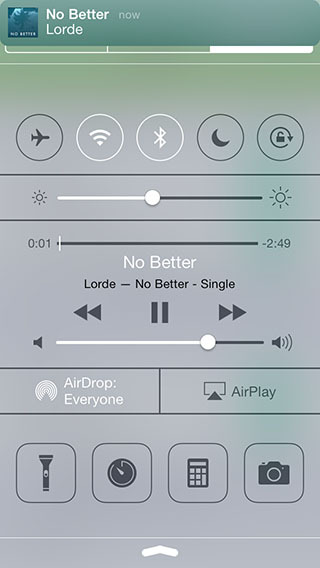 FlagPaint iOS 7 jailbreak tweak also changes the color of the notification on the Lock Screen. You have, however, the option to disable background color in Lock Screen and Notification Center from the native Settings app. 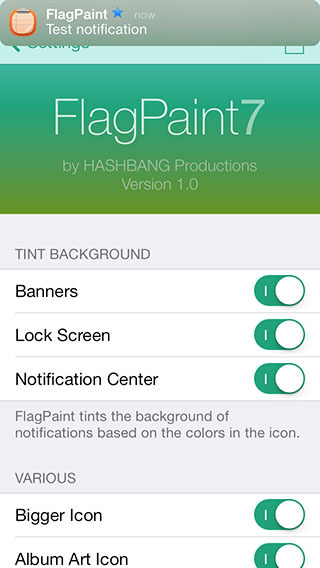 Flagpaint is available on Cydia for $0.99. Let us know if you liked this FlagPaint iOS 7 concept of coloring up your notifications based on the current app you are using.